Every one. Every run. 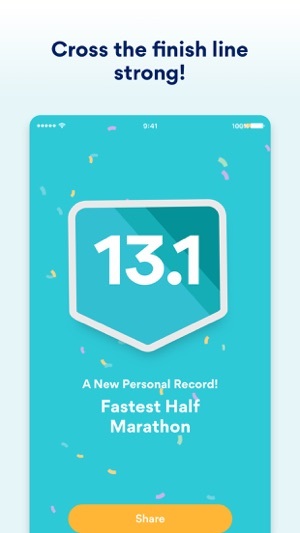 Join the over 45 million users who’ve discovered the joy of running with the original, FREE and best running app on the planet, Runkeeper. 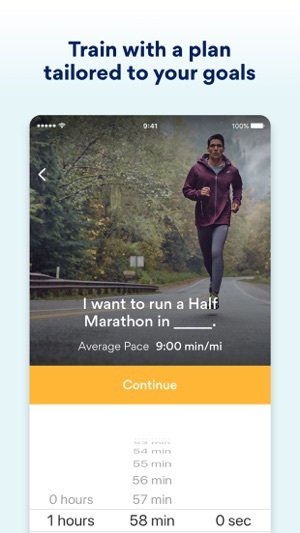 With Runkeeper, turn your phone into the GPS tracker that is dedicated to bringing the fun and the motivation you want into your workout routine. 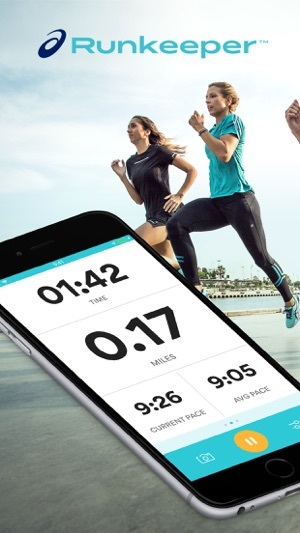 Calculate running pace, cycling speed, route distance, elevation and calorie burn for any fitness activity - in high accuracy and real time! 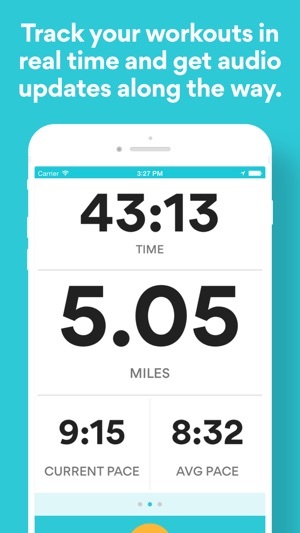 "RunKeeper is the granddaddy of running apps; it's one of the oldest and most popular, for plenty of good reasons." Apple watch? Pebble? 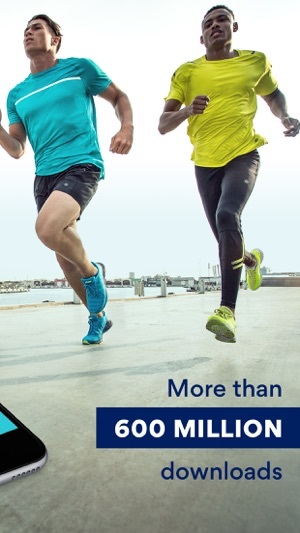 Fitbit? Withings scale? 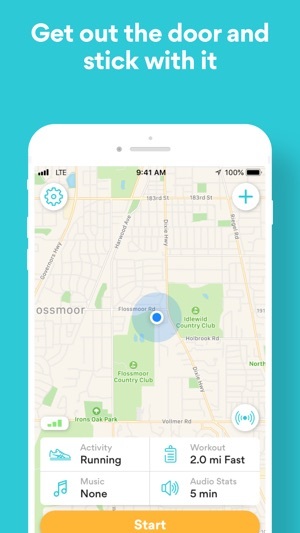 We’ve got an integration for those devices and more! 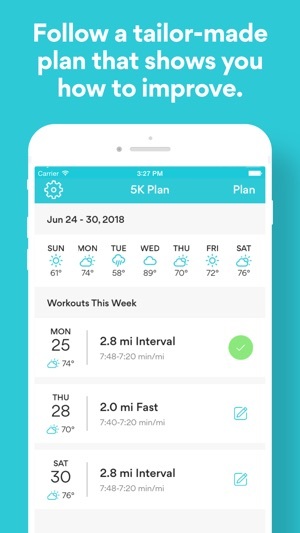 Sync with the best fitness apps you’re already using for nutrition, sleep monitoring, weight, step tracking, calorie counting and getting rewards, such as: Sleep Cycle, Lose it!, Jawbone, Pact, Earnedit, Fitocracy, Zombies Run, Gym Hero and hundreds more! 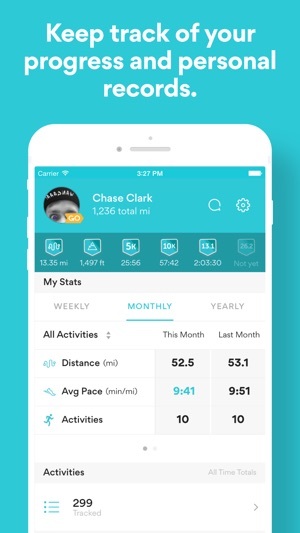 Subscriptions for Runkeeper Go are $9.99 per month or $39.99 for a full year. 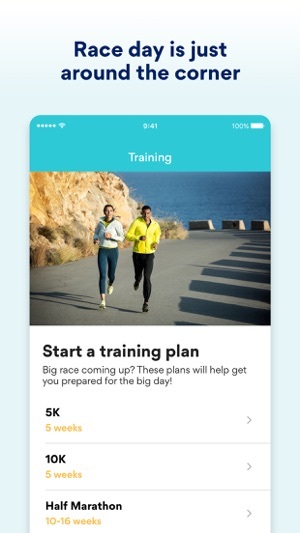 Runkeeper Go subscriptions will be charged to your iTunes account after your confirmation of purchase. Your monthly subscription will automatically renew each month and be charged through your iTunes account, yearly subscriptions will automatically renew each year. Subscriptions renew at $9.99 per month or $39.99 for a full year automatically unless cancelled at least 24 hours prior to the end of the current period. You can turn off auto-renew at any time from your iTunes account settings. Cancellation of the current active subscription period is not allowed. 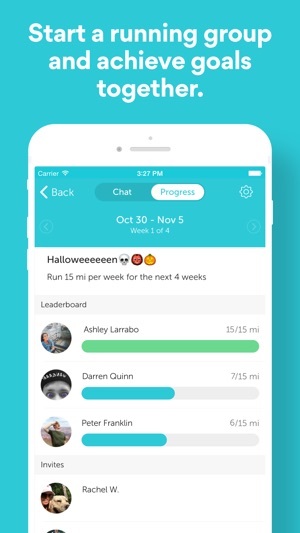 Simply the best running app there is.